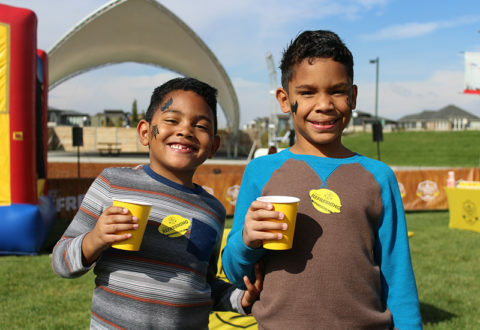 The beauty of family-friendly events is that they engage multiple generations in one fell swoop. 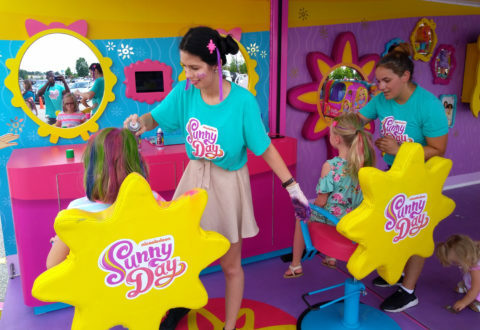 Whether through branded amusements that appeal to youngsters first or simply by creating a space for families to play games together, multi-generational events are a boon to event marketers seeking to boost brand awareness at various life stages, engage children and adults in the same setting and increase sales across multiple target markets. 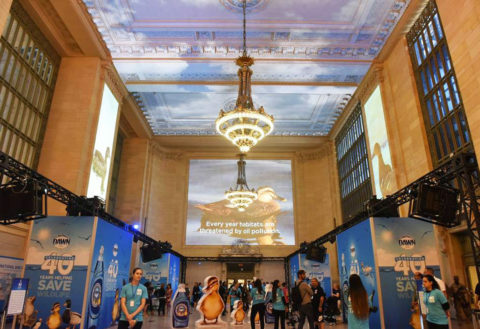 For those brands that benefit from the nostalgia factor, but could also use a refresh in the eyes of today’s youngsters at the same time, family-friendly events are an added bonus. 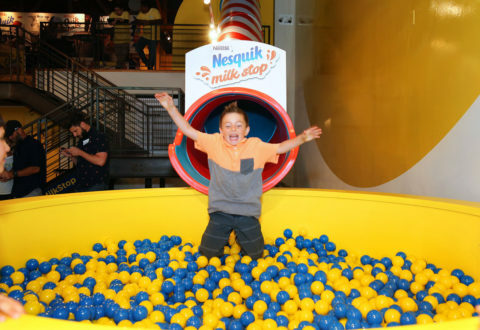 Take Nesquik and Country Time, which created experiences this year that were fun for children while also harking back to parents’ own powder-drink-filled childhoods. 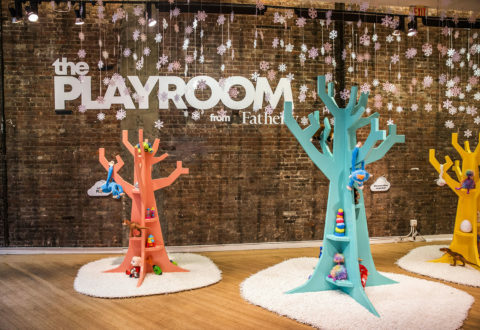 Then there’s the emerging trend of experiential retail to drive sales where kids can try before they buy, exemplified with Fatherly’s holiday pop-up playroom and Nickelodeon’s salon-themed activities for preschoolers. 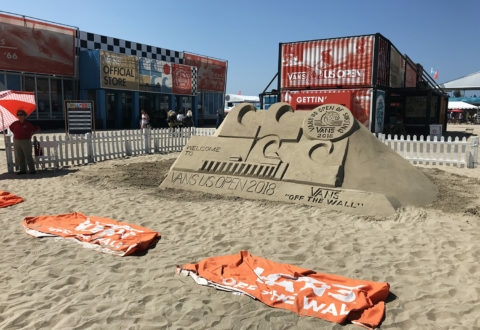 Still others, such as title sponsor Vans at the US Open Surfing in July, fostered collaboration and creativity through all-ages with jam sessions and tote bag coloring. 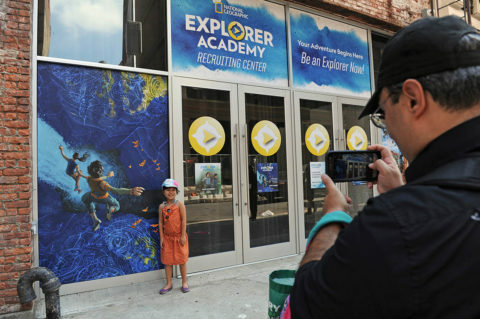 Here are seven brands doing the family-friendly vibe well.